Hey Buddy!, I found this information for you: "France Active AIRDIE-Occitanie". 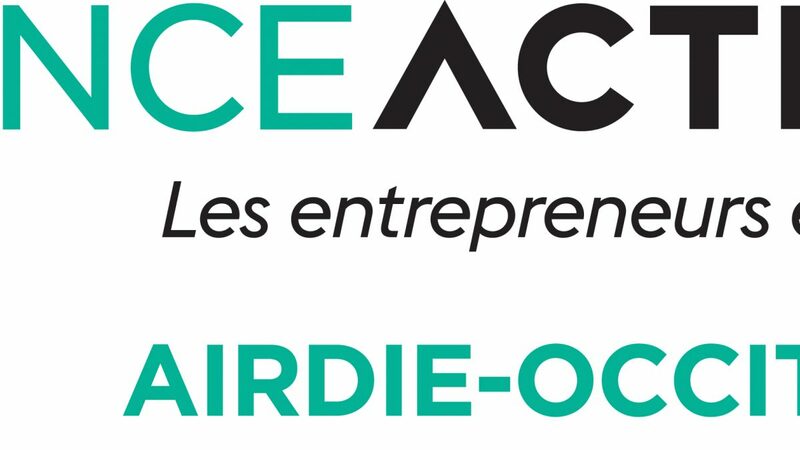 Here is the website link: https://www.franceactive.org/carte_assos/airdie/airdie-antenne-de-mende-lozere/. Thank you.